Have you ever been frustrated by tagging a row of plants only to have the tag fade in the sun or rot away before plants reach maturity and when you go to see what variety it was that you really liked or that bombed so you could take note for your future seed purchasing records you are unable to read what is left?? Well, I’ve found a material that you can write on and a marker to do the writing which is not only long lasting and won’t rot or fade in 12 or more months of Florida wet and sun, but…… IS re-usable. That’s right, use a little rubbing alcohol to clean the tags off so you can re-use them next season so you don’t have to keep buying new ones. 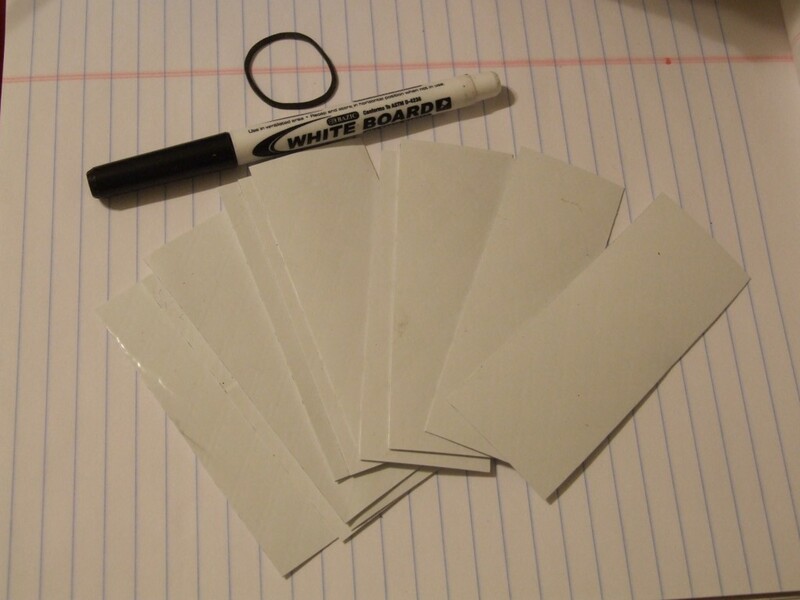 Tags are white flexible plastic material.